Florence Randle was a commercial photographer with a studio in Coconut Grove in the 1940s. 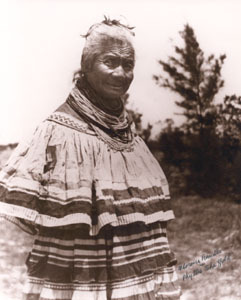 She and her niece, Phyliss Sheffield would often spend their weekends photographing the Seminole people who lived along the Tamiami Trail and in a major South Florida tourist attraction, Musa Isle Indian Village. 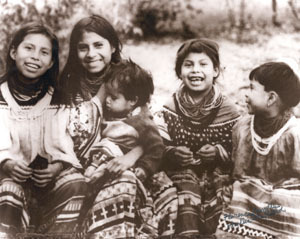 They built mutually beneficial relationships with their Indian friends by bringing root beer to the children and copies of the pictures they took to their parents. The negatives, some were glass plates, had been stored and forgotten until 1995 when Phyliss, then in her 80s, found them. 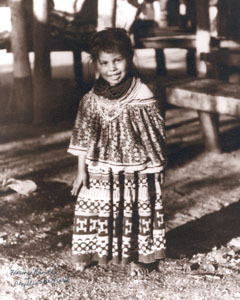 She began to produce prints of her early work and sell them at art and craft shows in Florida. 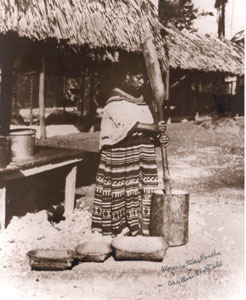 The Museum of Florida Art And Culture purchased the first complete set of these photographs ever obtained by a cultural institution. 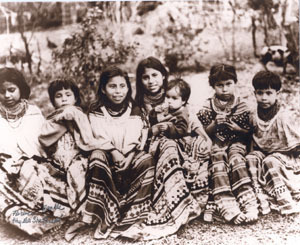 The images portray sensitive, proud people dedicated to their children and extended families who were quite capabable of surviving in an otherwise hostile environment. 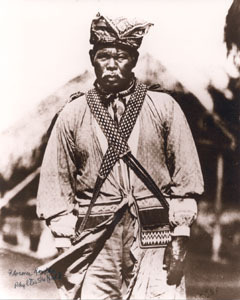 The photos are an invaluable anthropological record of an important segment of Florida history. The exhibit consists of 47 framed photographs, 16×18″, and glazed with plexiglass. A videotape of an interview with Sheffield telling about the photographs is included as part of the exhibit. 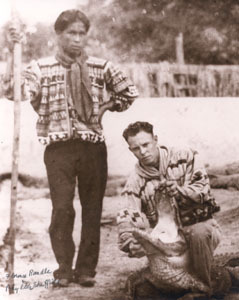 Recommended reading for docents and curators is The Florida Seminole and the New Deal by Harry Kersey Jr. The rental fee is $600.00 for 30 days. It is packed in reusable shipping containers for delivery by UPS. Arrangements can be made for pickup by your personnel or delivery by MOFAC. Freight and delivery charges and wall-to-wall insurance coverage are the responsibility of the renting agency.